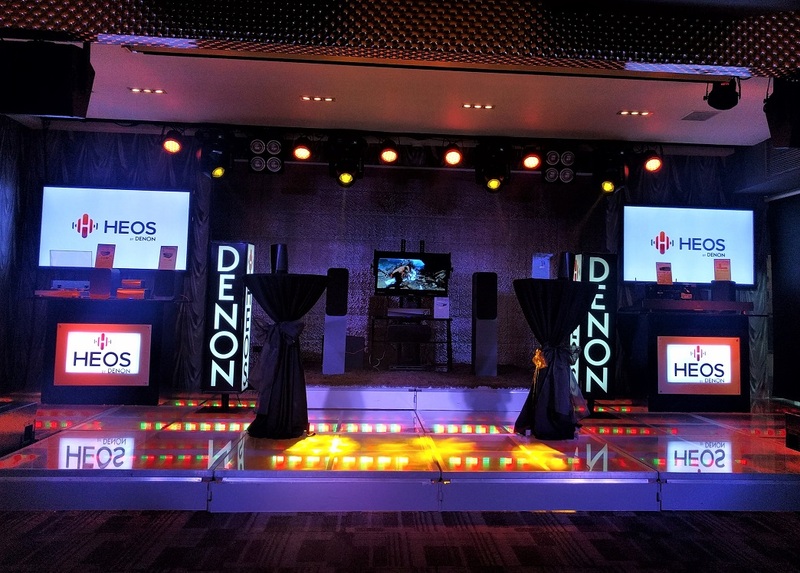 HEOS, a brand by Japanese electronics company Denon, has launched eleven new home entertainment products in celebration of its arrival in the Philippines. The newly introduced wireless speakers, which include the HEOS 1, 3, 5, 7, AMP, BAR, HOME CINEMA, AVR, LINK, SUBWOOFER, and DRIVE, belong to HEOS' wireless music system that lets users control what music to play in every room using the HEOS app. All these home entertainment products work with existing Wi-Fi networks and can be easily set up. Each device also has its own EQ setting for a better listening experience. With the HEOS app, you can have multi-room audio control. You can group several rooms together and play the same song, which is perfect for parties, or play a different song in every room when everyone wants to listen to his or her own music. The app can be downloaded on Google Play, App Store, and Amazon. Moreover, the new HEOS multi-room wireless speakers can stream almost any digital audio format such as WMA, AAC, Mp3, ALAC, WAV, FLAC, and DSD.